APPE, the packaging division of LSB and Europe’s leading converter and manufacturer of PET preforms and bottles, will unveil another technology breakthrough at Brau alongside examples of some of the company’s most recent developments and innovations in packaging solutions for beer, wine, juice, water and carbonated soft drinks.Full details of the new Active Hinge technology will be revealed at the exhibition but the company says its new multiple ribs design offers an enhanced performance for heat set bottles with benefits including improved filling, greater design flexibility, lighter weight and smoother walls. Other highlights on show include APPE’s innovative DeepGrip® PET bottles and pioneering ActivSeal® barrier technology. DeepGrip® bottles, which are available in sizes up to 7 litres, feature a deep recess each side that creates an effective integral handle to offer enhanced convenience for the dairy and juice markets. Equally important, for high impact branding and enhanced aesthetics and on-shelf appeal, the clarity of the PET enables products to be fully visible while the material’s renowned design flexibility allows the production of bespoke, eye-catching designs. 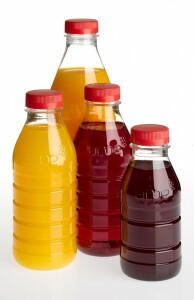 The bottles also offer valuable sustainability benefits with significant light-weight savings over equivalent HDPE bottles as well as clip-on handles or boxed grips. PET containers are fully recyclable and the DeepGrip® solution ensures a single-material bottle for the recycling stream.A variety of blow-moulded neck finishes is available, providing a re-sealable, leak-free closing mechanism.APPE’s breakthrough barrier system ActivSeal® combines excellent protection against oxygen ingress and vitamin C loss with improved clarity compared to traditional barrier materials and no impediment to the recycling process. In addition, the technology is cost effective for smaller size bottles, and without the extra haze that other monolayer barriers cause. ActivSeal® works through the combination of the bottle and closure. A minute amount of the ActivSeal® catalyst is present in the container wall, while a hydrogen activator is built into the closure. Once the container is full and the closure applied, there is a controlled release of hydrogen. As oxygen enters through the container wall, it binds with the hydrogen on the surface of the catalyst to form negligible amounts of odourless and tasteless water. In this way, oxygen is prevented from entering the container’s contents. With the key part of the technology in the closure, ActivSeal® has a number of advantages. 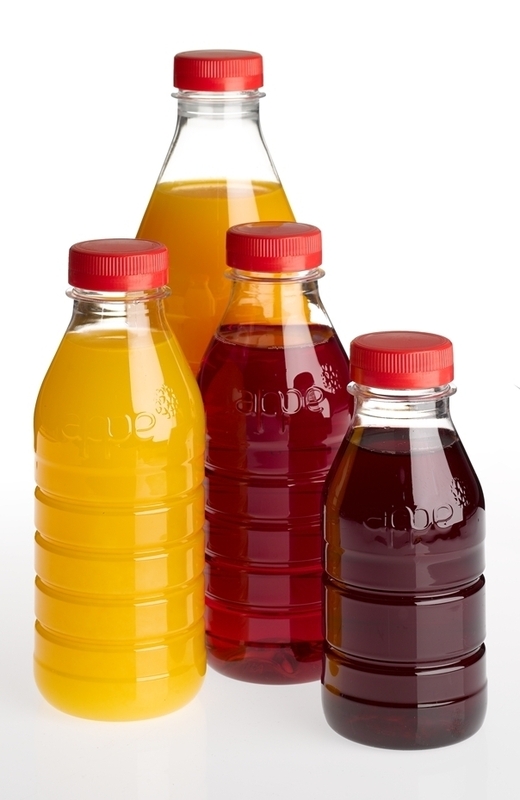 ActivSeal® containers offer the same excellent clarity as non-barrier PET bottles because they do not use traditional nylon-based barriers. ActivSeal® bottles are also completely recyclable as there is no danger of contamination from the barrier, while the technology is equally effective for any bottle capacity.